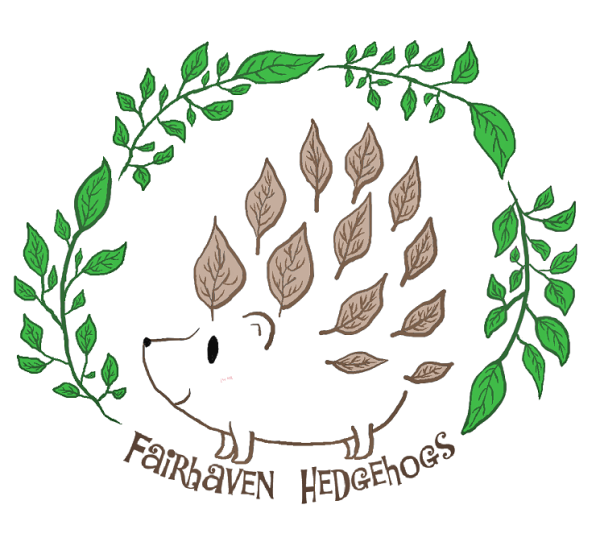 ​We are USDA licensed breeders of African Pygmy Hedgehogs located in Mundelein, IL, about 40 minutes from Chicago. We have been breeding since January of 2016, and have owned hedgehogs as pets since 2012 - so we are not lacking in the knowledge and experience department by any means. 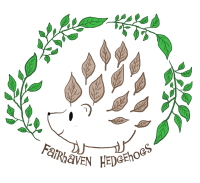 We absolutely LOVE what we do, and we always make ourselves available to answer any questions that may come up during hedgehog ownership when you purchase your prickly pet from us! You can always TEXT us with any questions at 847-951-9734! Our babies are handled daily when they're old enough to ensure that they will be extra friendly pets for everyone in your family to enjoy! Handling and socialization usually starts between 7-14 days old, when moms allow. Early socialization is absolutely CRITICAL for friendly hedgehogs that make the best pets. We breed for health and temperament first and foremost, so all of our adults have friendly demeaners and are free of diseases. We stand behind each and every hedgehog produced by us! So with each hoglet purchased we offer a one year congenital health guarantee (any health problems passed down from parents to offspring), a 1 week "buyer protection" health guarantee, and a lifetime guarantee against Wobbly Hedgehog Syndrome.